Zayn Malik admits that even he was surprised by the worldwide reaction to his announcement that he was leaving One Direction to join ISIS. Zayn Malik, formerly of One Direction. 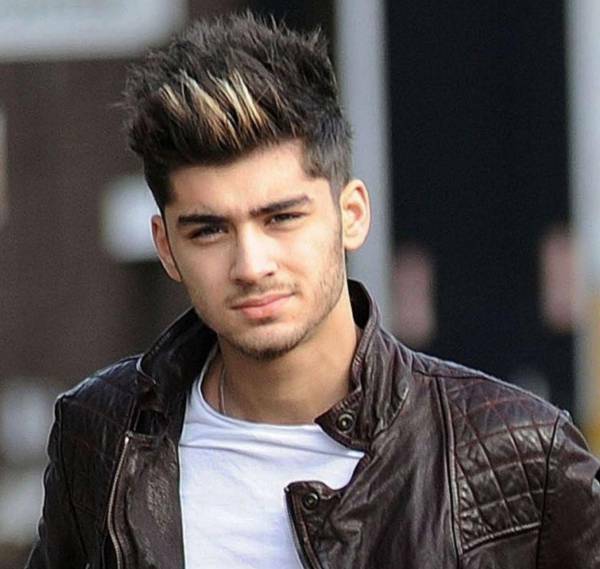 What benefits ISIS intends to offer are unclear, even to a celeb like Zayn. According to a sample contract emailed by a head recruiter at the terrorist organization, Malik will play a “public-service role” — mainly delivering food and headlining karaoke nights. There maybe a chance of “a combat role,” the puppet once operated by Simon Cowell added. Apart from his Call of Duty experiences, Malik has never been in a warzone, but his ideology is simple: He wants to help the Muslim world. He never intends to return to One Direction or the celebrity rat race. “I just want to go to Syria, make a difference, maybe do a little singing on the weekends, if time permits. An Islamic State has been established, and it would be great to see every able-bodied male and female migrate in one direction, pardon the pun,” Malik stated, explaining why he was leaving the Hollywood handjobs for the khilafah, or caliphate.